Astrophotography & Landscape Photography Workshop. Learn from scratch or master new landscape and nightscape photography skills whilst exploring the beautiful Dorset Jurassic Coast, with professional tuition and guidance throughout the duration from an award winning landscape, and widely published, lands and nightscape photographer that knows the area like the back of his hand. Please scroll down the page for further information. 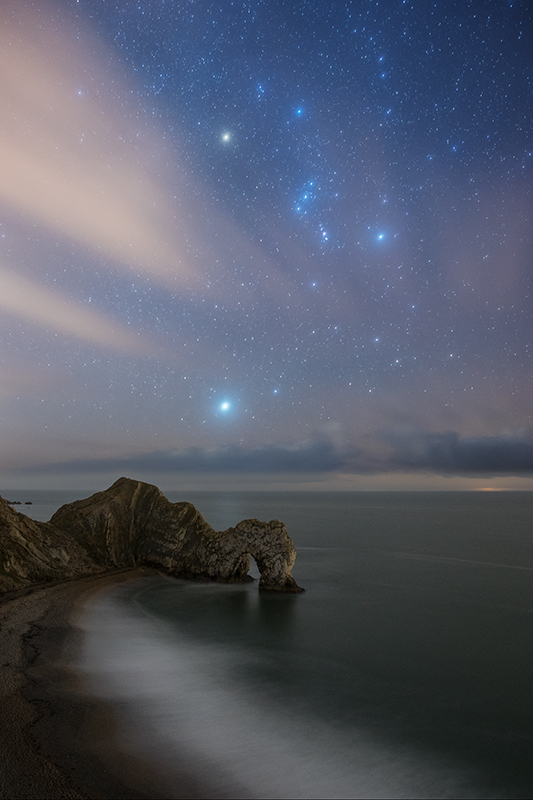 Astrophotography & Landscape Photography Workshop on the Dorset Jurassic Coast. 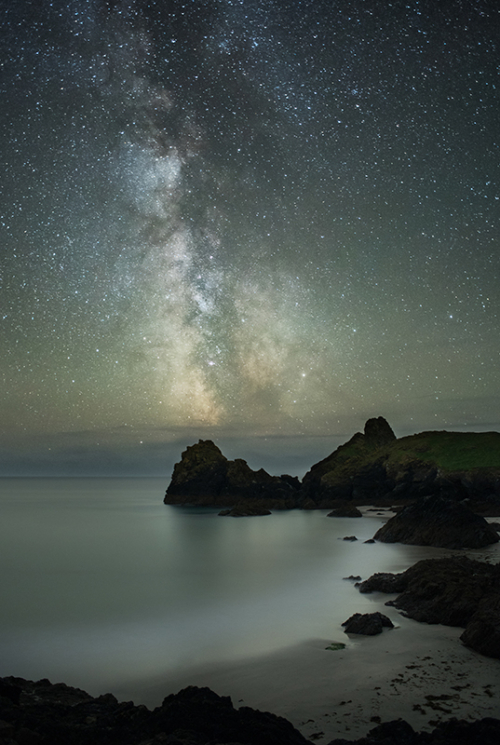 Master new landscape and landscape astrophotography skills on this 2-day, 3-night combination workshop located in Ollie’s home county, Dorset. 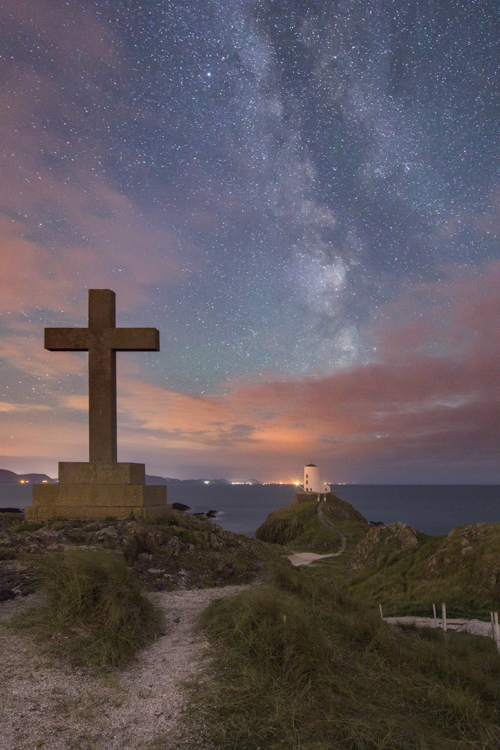 The Dorset Astrophotography & Landscape Photography Workshop is a combination workshop that will focus on learning nightscape photography, but at the same time, look to explore the stunning Jurassic Coastline in the golden hour, sunset, and twilight hours. The Dorset Jurassic Coast is a UNESCO World Heritage Site and has an array of world famous spectacular coastal landmarks and formations littered along its shores, providing amazing seascape photography backdrops day or night. 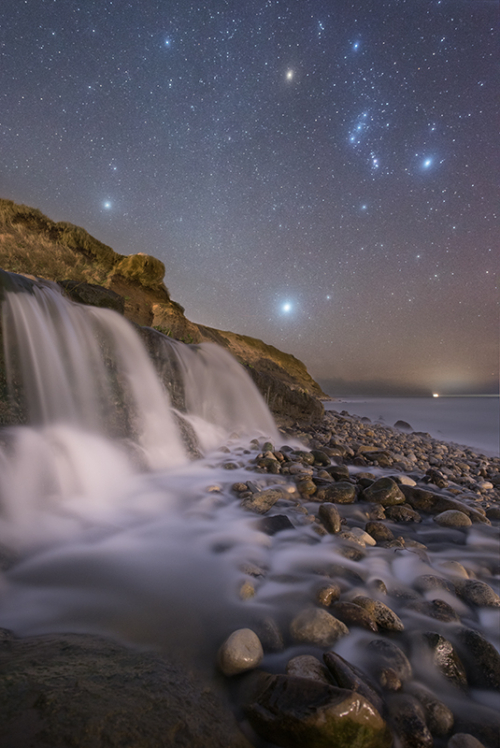 Considered as one of the few original pioneers of landscape astrophotography within the UK, it was the Dorset Coast where Ollie first devised a structured workflow for himself, and later to teach night photography within the landscape. The group landscape photography workshops will include visits to three or four classic Dorset seascape locations (TBC on booking) which can include Mupe Bay, Pulpit Rock, Durdle Door, Kimmeridge Bay, and Portland Bill Lighthouse. 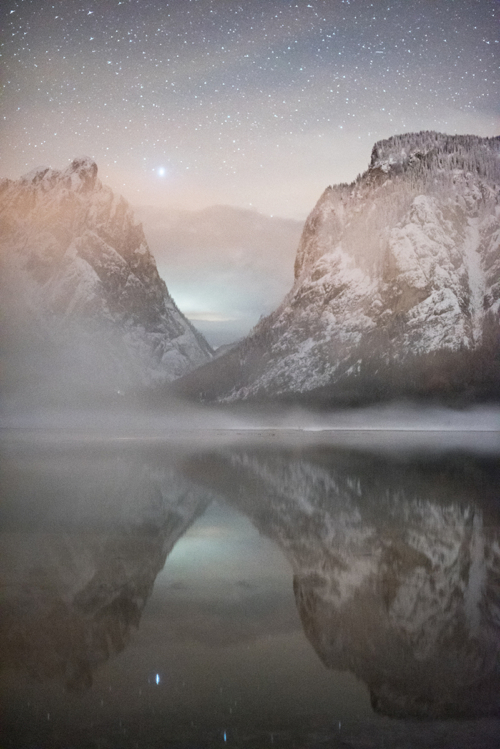 By 2019 Ollie will have over a decade and a half experience within the landscape photography industry enabling him to take the group through various aspects of landscape photography from composition to creating a striking landscape image, before looking at implementing similar, and new, techniques into nightscape photography field work; and the possibility of shooting the Milky Way on clear nights. As Ollie is located in Dorset when home in the UK, he knows it well, thus ensuring you get the most from the locations visited on the workshop, both night and day. Luxury holiday cottages are favoured (usually with dark skies around the actual premises) for these type of workshops as it isolates the group from noise in the mornings, after late nights shooting the stars. It is possible to book this workshop without accommodation for people living locally. Discount can be given for two people sharing a room either in a shared double, or single beds; please contact Ollie for further information via the enquiry form tab. More information regarding equipment required is discussed on initial enquiry or booking.